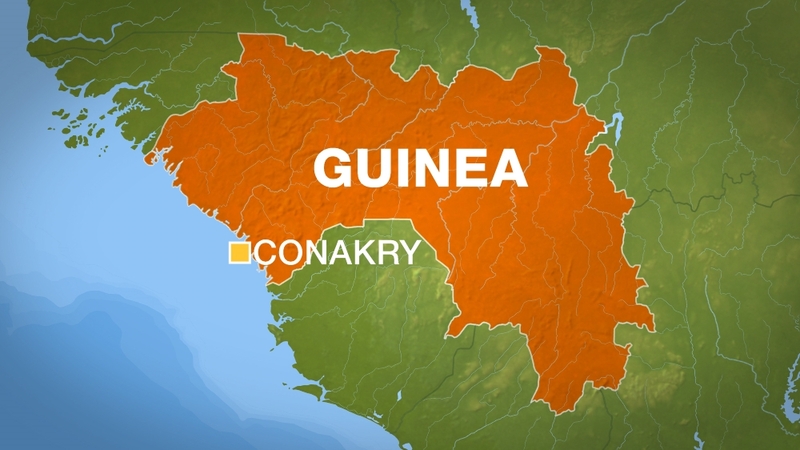 At least eight people have died and dozens more injured in Guinea when a rubbish dump on the outskirts of the capital, Conakry, collapsed after heavy rain. Five bodies, including those of two children, were taken to a morgue in Conakry following Tuesday’s incident, according to senior police official Boubacar Kasse. The incident happened in Hamdallai, located in the district of Ratoma, after week-long heavy rains. An AFP news agency reporter on the scene later saw three other bodies that were recovered from the landslide. Dozens of injured were taken to hospital, police said. “The rubbish fell onto three homes,” said Kasse, the police commissioner for Conakry. Police deployed in the area in large numbers as rescue teams strove to look for survivors, the AFP reporter said. Two people were brought out alive. The government of the West African country said in a statement that rescue operations were “under way”. “On this sad occasion, the government addresses its deepest condolences to the victims’ families,” the statement added. The incident happened eight days after a mudslide and flooding struck the neighbouring country of Sierra Leone, killing nearly 500 people. According to the Red Cross, at least 600 there are also missing. The two countries – among the poorest nations in the world – are highly vulnerable to seasonal rains, given the lack of urban drainage and the building of homes, many of them ramshackle, on slopes. Experts have warned that the threat of deadly landslides in parts of West Africa is growing, as rainfall, deforestation and urban populations rise.